You would think that one of the first lessons in how to cook great food is knowing how much spice to add to a dish, but rather the first lesson should be where to get good spices to add to food. As much as you would never cook with anything less than the freshest of ingredients, so don’t make the mistake of cooking with anything but the best spices. The spices you find on a grocery store shelf may have been sitting there for more than a year, before that they were sitting in a warehouse while the average shelf life for most spices is about six months. That means you’re buying spices that are stale and have lost most of their flavor. On top of being stale you may find your spices have been contaminated or contain fillers. Our spices are fresh when you buy them and will stay fresh longer, you don’t have to worry about your spices being past their prime or not having any flavor at all. You can purchase your favorite spices whole so that you can grind them as you need them in order to experience the full flavor. You also know exactly what you are buying there are no fillers like rice or salt mixed in. Spice fall under the American Spice Trade Association and there are very few health regulations so spices that are cheap are cheap for a reason. We don’t sell cheap spices, what we do sell are fresh, tasty spices that are at a fair price. Our products are restocked on a regular basis and we guarantee their quality and freshness. If you are not happy with your purchase you can return the unused portion for a full refund. Spices are not one of those ingredients that you buy in bulk, unless you are running a restaurant. 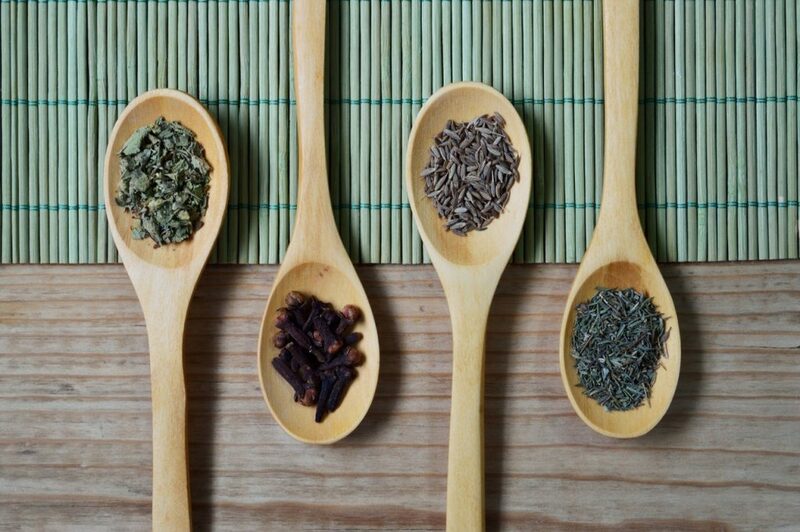 Bear in mind that good quality spices go further and last longer…a little goes a long way. We offer various samplers of spices from different regions that allow you to try a variety of spices at a low cost to you. Contact Us if you have any questions or you would like to place an order!